I got this scrub few moons back because I was experiencing horrid chapping then and I figured I needed an extra lip care regimen on my routine. It's strawberry-vanilla flavored so I'm thinking it's a no-fail no-brainer type of engagement. It says: "Get soft and supple lips instantly. This rich and exfoliating treatment is reformulated to be better than ever. Best used on hard and flaky lips. 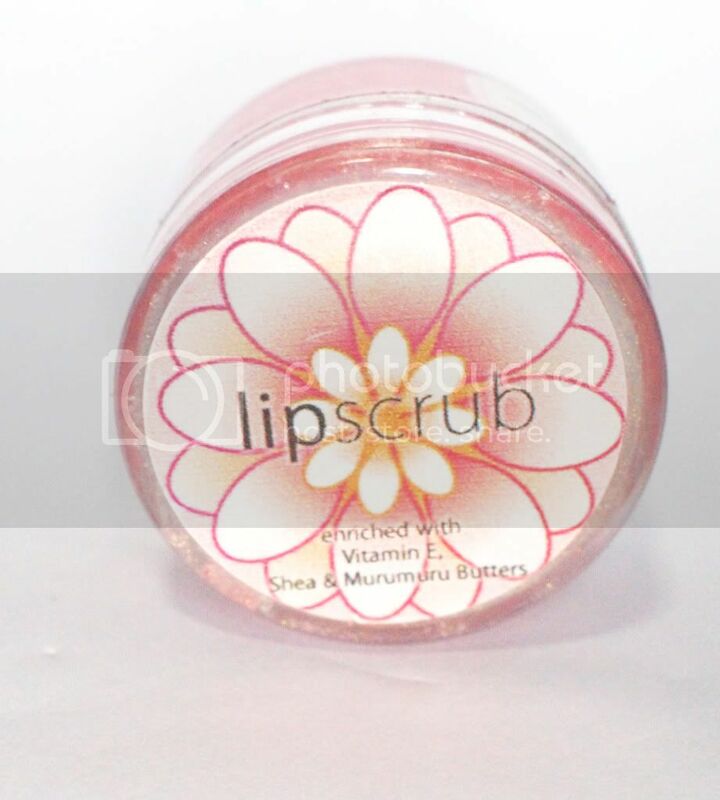 Keeps your lips baby soft, pink and smooth with Shea Butter & Vitamin E for moisturizers. Calendula extracts soothes and rejuvenates lips. Paraben-free and Petroleum-free." 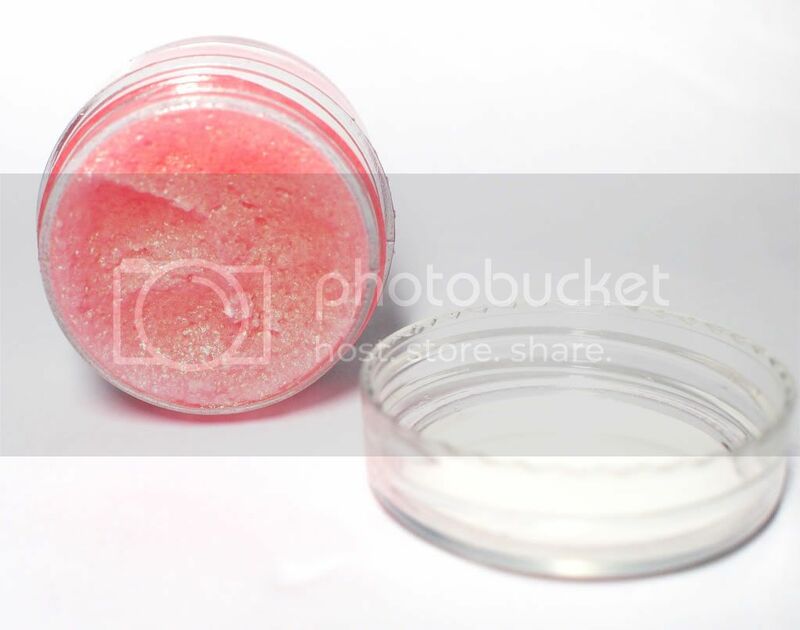 To me, this sugar scrub is really sweet and it is always difficult to use it without licking ones lips (which you shouldn't cause this lip scrub is not edible). It really tastes (hihi) like strawberries and because you don't have to rinse your lips after using (directions below), you are left with smooth, soft and baby pink lips always. I just don't like the packaging because it is slightly unhygienic and when you scoop out the product, it's inevitable to wet the whole thing. But it's completely worth it. If I remember it well, it's just Php 115 for jar and one jar lasts a really long time! Directions: Apply a small amount on lips, leave it on a few minutes before you gently slough away rough skin, and tissue off. No need to rinse. For external use only. How about you? Do you lip scrub? 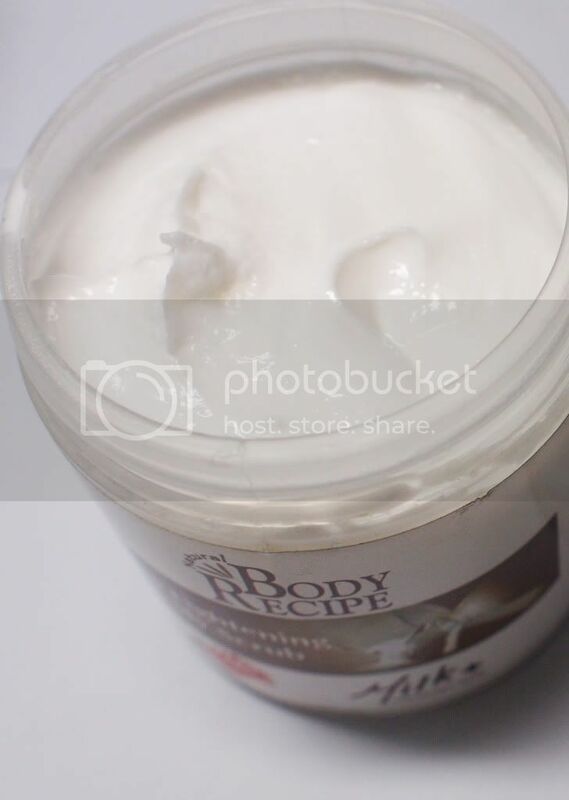 Skin softening and whitening body scrub. Hi! I was just wondering if you had in any chance posted/shared something like for scars? I want to know what is the best one to use to totally get over it? ot at least make it looks fadin...thanks. i was going to buy this but my lips r too sensitive, they hurt when the crack or scrub sniff..